President Donald Trump at the State of the Union address on Jan. 30. 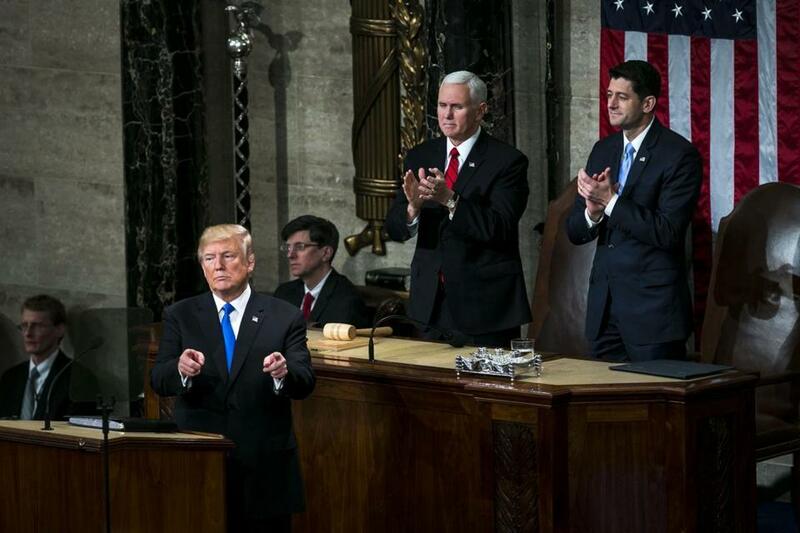 One surprising aspect of President Trump’s State of the Union address was the short shrift he gave infrastructure, supposedly a large item on the White House agenda this year. That, it hardly needs be said, stops far short of a plan. Or even guidance about what the White House would accept in a congressionally crafted plan. The biggest question, of course, pertains to resources. The White House hopes to use a limited infusion of federal dollars — perhaps as little as $200 billion — to leverage the rest of the $1.5 trillion from state and local governments and the private sector. Trump reportedly wants the $200 billion federal stake to come from cuts elsewhere in the budget. That’s hugely unrealistic, particularly at a time when Congress not only can’t pass a budget, but is even having trouble moving forward with short-term stopgap funding via periodic congressional resolutions. The Berlin Wall was shameful. Trump wants to build his own. 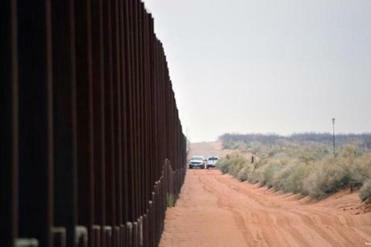 Free and decent nations don’t wall themselves off from friendly neighbors with colossal barricades. Further, generating anywhere near $1.5 trillion in total spending would require an excessive reliance on private-sector dollars. Yes, there is some potential for public-private partnerships in infrastructure construction. Still, the large leveraging needed here would tilt project selection toward those that can impose tolls or user fees. That, obviously, is not the best way to prioritize spending. Given all that, it’s hard to imagine any such program putting a significant dent in this country’s infrastructure deficit or making American infrastructure “second to none,” as Trump has previously called for. For their part, Democrats would like to close tax loopholes and reclaim some of the revenue lost to Trump’s recently enacted tax cut to support a $1 trillion infrastructure plan. That doesn’t seem likely to happen either. Bottom line: The president can talk all he likes about infrastructure, but new revenue is where the rubber meets the road. If he wants a robust program, he’ll have to embrace significant new revenues. You can’t do an effective infrastructure program on the cheap.